This is the official Blogger Blog of GforGames. Over here you'll be able to read some of the material that has already been published on our main website (www.gforgames.com) as well as original content. 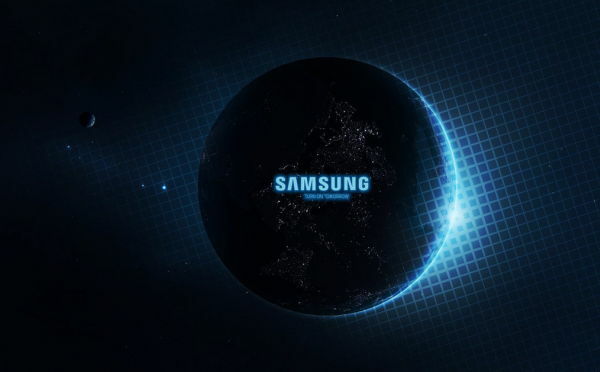 Fort the past several months, the Samsung Galaxy S7 has been the subject of many leaks and rumors, but despite the countless “unofficial encounters”, up until now the smartphone has yet to show itself in a leaked render / picture. The good news today is that we may have broken the ice, as a handful of live pictures depicting what might be the Galaxy S7’s chassis leaked via sources in China. Take a look at the pics below and join us afterwards for more details. Could This Be The Samsung Galaxy S7? The gallery at hand was shared not long ago on the Chinese micro-blogging site known as Weibo. The images show the chassis of a “not yet released flagship phone”, and the source encourages readers to take a guess on which smartphone it might be, exactly. Alright, we admit this is a rather long shot but we want to play the game too! So our guess is that this might be the Samsung Galaxy S7. Granted, there aren’t too many design cues that could help narrowing down the search, but the image below depicting the chassis’ profile, and headphone jack reminds us of the Samsung Galaxy S6, first and foremost. Another detail to keep in mind is that, according to recent previous reports from Korea, the Samsung Galaxy S7 will see almost no changes in its design compared to the Galaxy S6. This is because, reportedly, Samsung wants to keep production costs on the low side, all the while focusing on improving other vital areas such as camera, display, and performance. With that being said, the chassis in question seems to match the SGS7's "description" quite well. It leaves room for a “glass sandwich” design similar with the Galaxy S6’, and the chamfered edges should be enough to differentiate it from its predecessor. 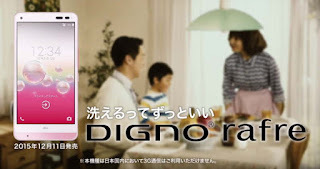 Earlier today Japanese carrier KDDI introduced a brand new Kyocera smartphone called the “DIGNO Rafre”. It’s a strange moniker; we admit, but regardless, the handset’s highlight is its waterproof capabilities and its rugged nature. However, it’s interesting to note that the DIGNO Rafre is not exclusively aimed at prospective customers with a more active or extreme lifestyle. Instead, the Rafre seems to have been designed to withstand the dangers of being exposed to household elements as well. It’s waterproof; it can be washed with soap, and the back panel is treated with a self-healing coating. Join us below for details. I’m afraid KDDI was not too keen on revealing the exact hardware components that make the DIGNO Rafre tick, but the carrier did mention a 13 MP “high-quality camera”, and a large capacity battery that should provide up to 1,300 minutes of talk time. The official press release also mentions that the display is protected by Dragontrail X glass as opposed to Corning Gorilla Glass, adding that the rear panel is also treated with a coating capable of self-healing from mild scratches that may occur from daily usage. It sounds like something you’d usually find on the LG G Flex series, but judging by the promo video below it looks like Kyocera focuses more on the handset’s waterproof (or soap-proof) capabilities rather than its other ruggedized characteristics. The Kyocera DIGNO Rafre will be officially launched in Japan on December 11. The carrier failed to name a price for the device, and since most hardware specifications remain unknown, we can’t actually make any predictions regarding its cost. Assuming that the Kyocera DIGNO Rafre would hit the shelves outside of Japan and in your region, would you consider buying it? 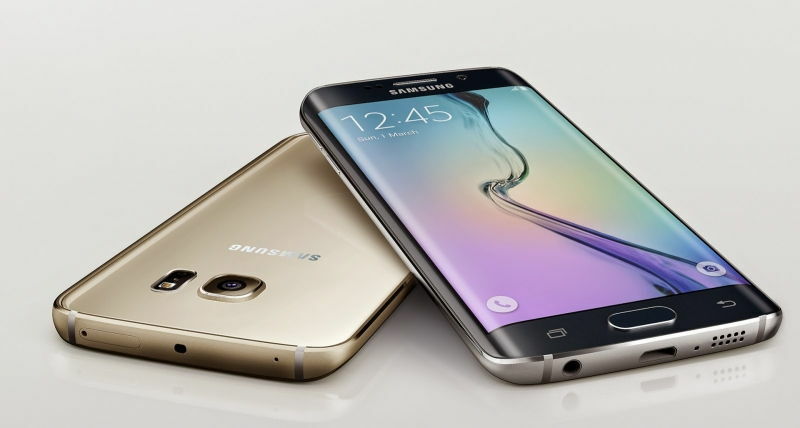 Samsung Galaxy S7: No Radical Design Changes In Order To Keep Costs Down? As some of you might recall, the Samsung Galaxy S6 series was known internally as “Project Zero”, on account that the device has been built from the ground up as a brand new flagship device. This fact is reflected primarily by the handset’s overall design, which is very different from what we got used to from Samsung’s Galaxy S lineup during the last few years. With that being said, the question is whether or not we should expect a similar overhaul from the upcoming Samsung Galaxy S7, and apparently the answer is “no”. In a quest to maintain its market supremacy as Chinese smartphone makers gain more popularity with each passing quarter, Samsung will apparently try to keep the Galaxy S7’s production costs down, by focusing more on internal upgrades and less on overhauling the design. As such, according to recent reports from Korea, the Samsung Galaxy S7 will see almost no change in design compared to this year’s SGS6 lineup, and instead the company will strive to improve the smartphone’s more vital features, such as camera/display quality and performance. 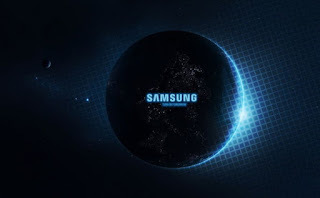 Meanwhile, Korea Investment (a brokerage firm cited by local media outlets) is of the opinion that the Samsung Galaxy S7 will be officially introduced during MWC 2016 in Barcelona, Spain; an event that will take place between the 22nd and 25th of February next year. The source adds that an earlier announcement will not happen because it could have an adverse impact on the market performance of current terminals, including the SGS6 and the Samsung Galaxy Note 5. In contrast, SK Securities analysts previously speculated that the SGS7 will be unveiled in January, and released in early February. Until next time, you can read more about the Samsung Galaxy S7 – or rather, all the key rumors so far – and its alleged specifications in our “definitive guide”. We’ll keep you posted if we find out more.